The Best of the Day preview puts on the whites with Sheffield Shield cricket tips for the crunch final-round showdown between Western Australia and Queensland at the WACA. Final Thoughts: The Western Australia and Queensland sit third and fourth respectively heading into the Sheffield Shield’s final round. But both are still a chance of playing in the final against Victoria, though Queensland needs an outright win with bonus points. Western Australia have won four and drawn three of their nine games. After coming out of the summer break with an innings defeat to NSW, they have beaten South Australia (6 wickets) and Tasmania (51 runs) to keep their season alive. Cameron Bancroft, whose 138* and 86 was the silver lining of the heavy loss to NSW, shapes as a key figure for WA. He is also pressing his claims for an Ashes berth. The in-form Josh Philippe (averaging over 70 in his last four innings) is another trump card. But the likes of captain Mitch Marsh and Hilton Cartwright need to fire. Queensland have won three and drawn two of their nine games. Following losses to Victoria (3 wickets) and NSW (174 runs), the Bulls held on for a clutch 43-run win over South Australia in a match that produced a total of just 447 runs. Another Ashes contender, Joe Burns is fourth in the Sheffield Shield’s runscorer standings with 651 at 40.68. Mark Steketee is third-equal among wicket-takers with 37 at 21.16. The teams played out a draw in Brisbane in early-November. Matt Renshaw (89) and Jimmy Peirson (82 not out) guided Queensland to 9/448 declared. Mitch Marsh (151) and William Bosisto (167 not out) wore down the hosts’ bowlers in Western Australia’s 540. Burns’ 80 not out provided a few more highlights in Queensland’s second innings before the match petered out. 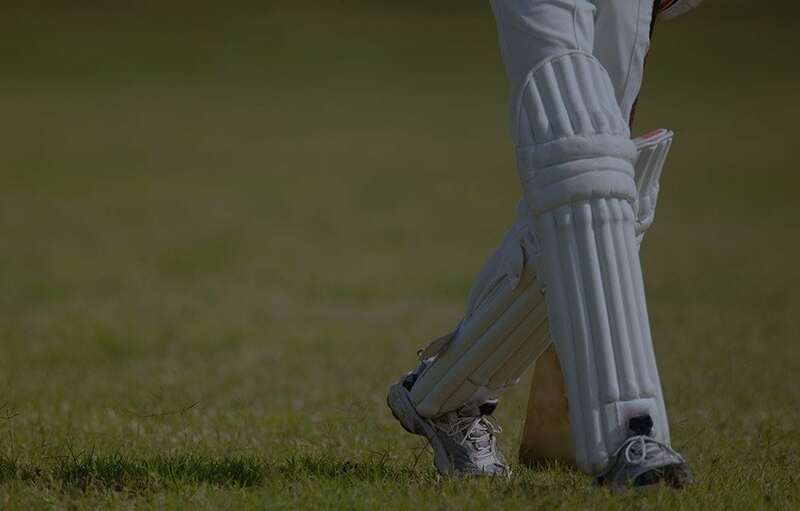 With no Queensland batsman registering a half-century in their past two games and Western Australia at home, the Warriors look top value as only narrow favourites.